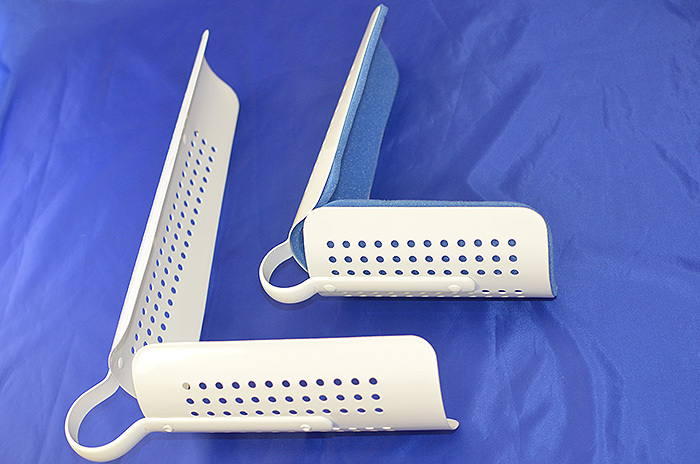 Lightweight, compact, waterproof, radiolucent and reusable. 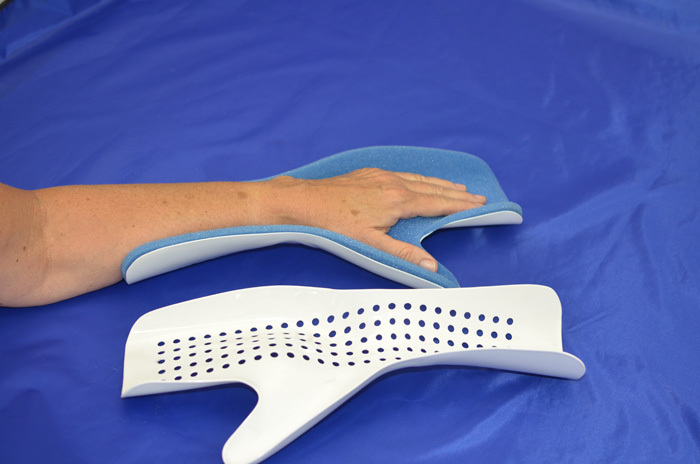 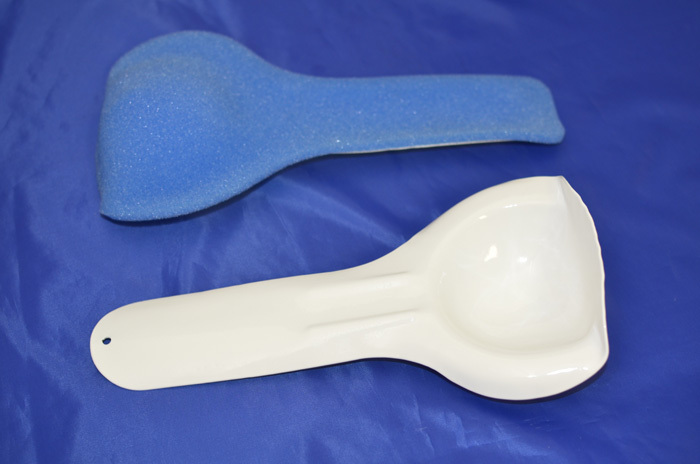 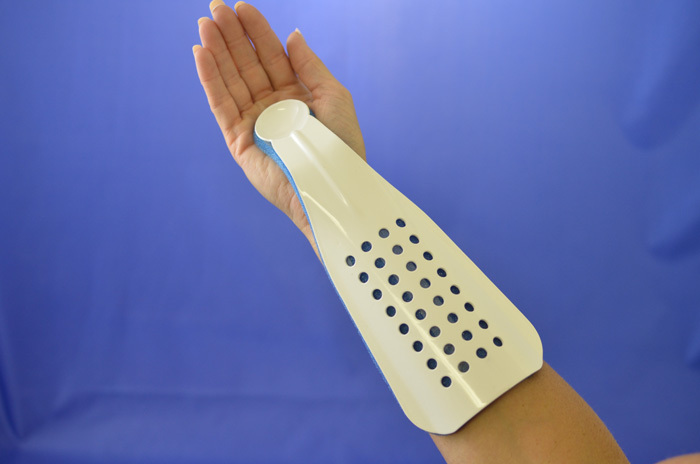 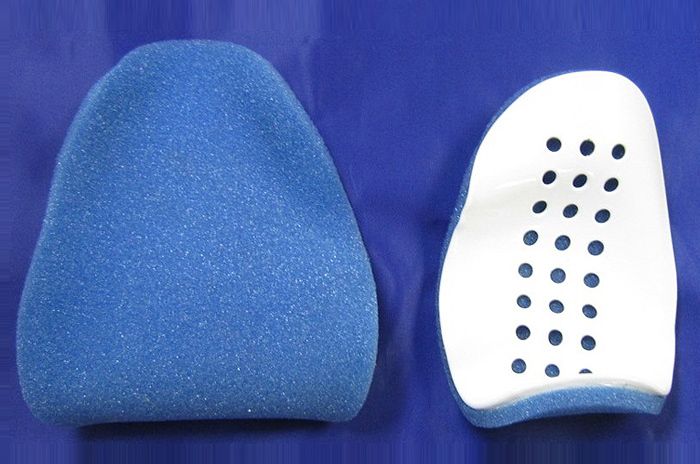 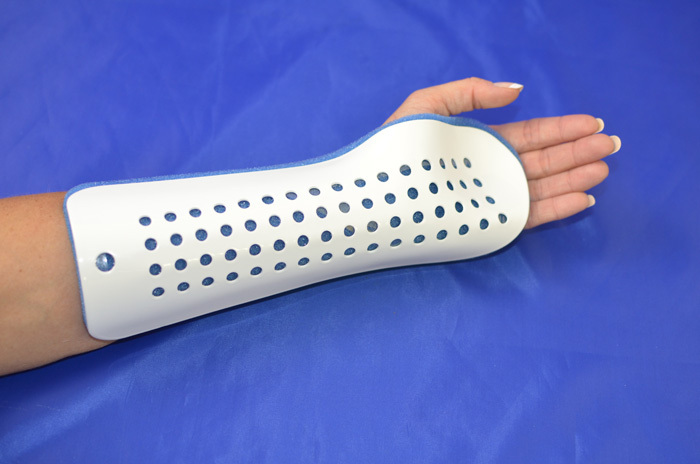 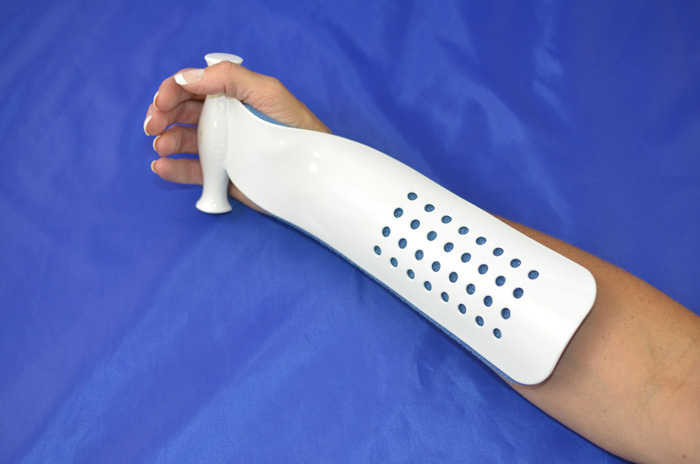 A great all purpose splint for many uses. 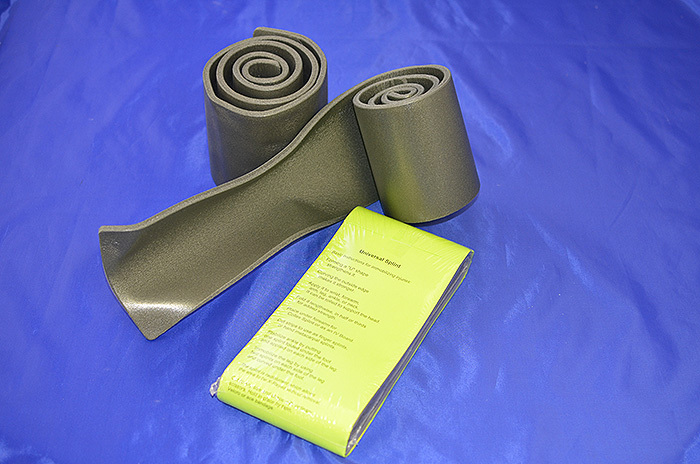 Available in flat, rolled or folded. 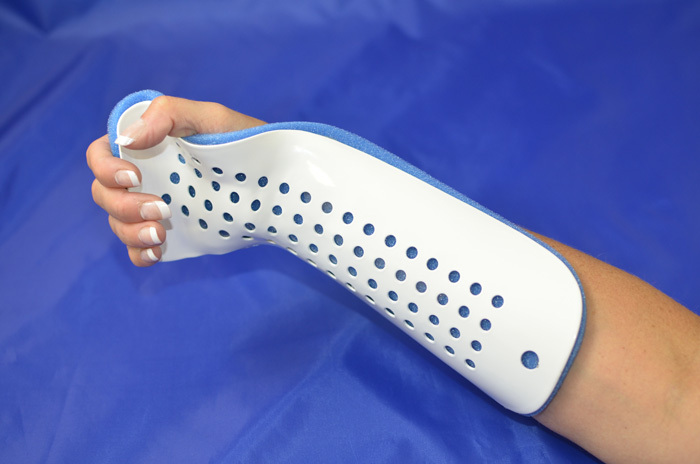 Wrapped in bright colors for easy visibility.